Cartwright & Butler started their homemade jam from a craft gallery in a small Coastal Town in Yorkshire, in 1981. Their idea was to create jams and preserves that tasted better than homemade. 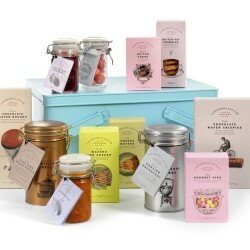 From a rented room in a nearby spice packing factory, Cartwright & Butler have expanded both their brand and range to include luxury preserves and indulgent biscuits. 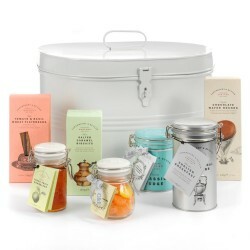 Handmade in small batches using traditional methods, their products capture the best of country flavours. 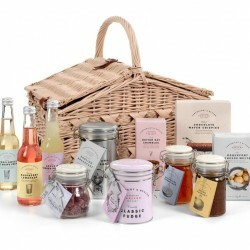 They have carefully brought together their most loved products in their hamper range which includes gluten-free hampers. 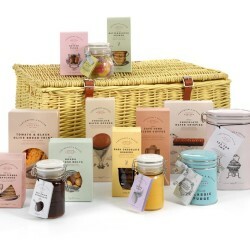 Their range combined won a staggering six gold stars in the Great Taste Awards!